Use your professional network to find a reliable business lawyer. Companies who work with attorneys on a regular basis can be a good resource for referrals. For instance, if you’re into small business law, talk to an estate broker, banker, accountant, etc. 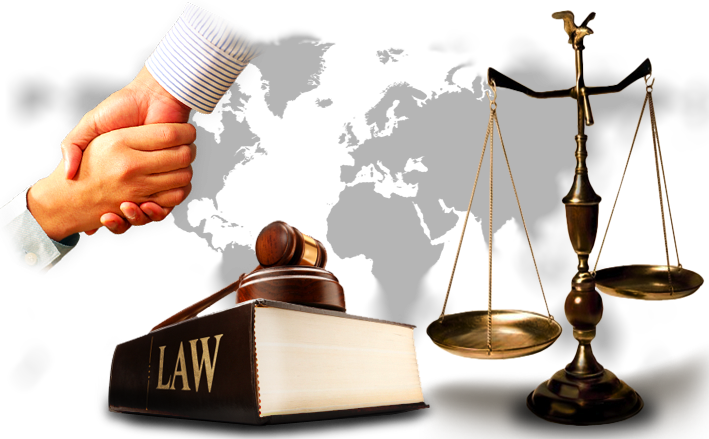 Lawyers who specialize in helping business owners usually have a large network of professionals. Lawyers must have malpractice insurance to cover instances of not following government laws appropriately. Because they want their premiums to stay low, they will surely try to handle your case properly and ethically. Bottom line is your attorney wants to do his best for you, so trust him and follow his advice.